Inhabits boreal forests, mixed forests, muskeg bogs, birches and streamside willows, including young and mature spruce and sometimes balsam fir. 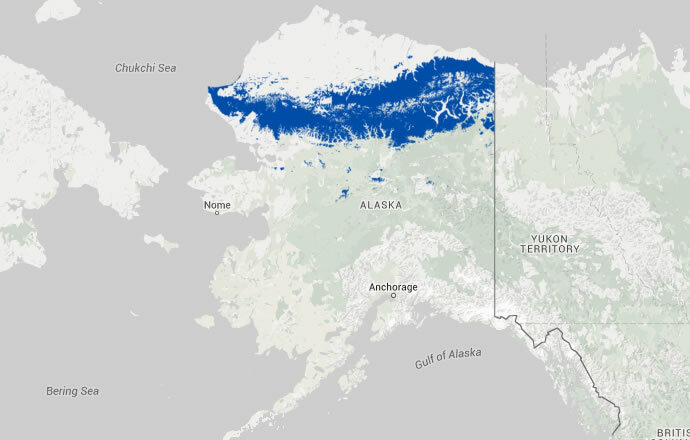 In northern Alaska, occurs in a variety of forests, including spruce, mixed spruce, alder, and willow (Gabrielson and Lincoln 1959, Irving 1960). ADF&G. 2005a. 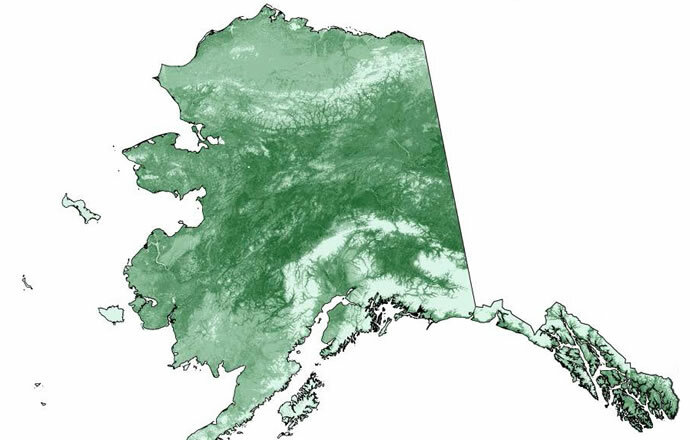 Our wealth maintained: a strategy for conserving Alaska’s diverse wildlife and fish resources, a Comprehensive Wildlife Conservation Strategy emphasizing Alaska’s nongame species. Submitted to USFWS, Anchorage, AK. Cramp, S. and K. E. L. Simmons, eds. 1983. The Birds of the Western Palearctic. Vol. 3. Oxford University Press, Oxford. Lanctot, R. B. 1995. A closer look: Buff-breasted Sandpiper. Birding 27:384-390. Lanctot, R. R. and C .L. Slater. 1992. Breeding biology and habitat use of Buff-breasted Sandpipers (Tryngites subruficollis) on the Prudhoe Bay oil fields, Alaska. Unpubl. Report, prepared for BP Exploration (Alaska), Inc. and USFWS, Anchorage, Alaska.